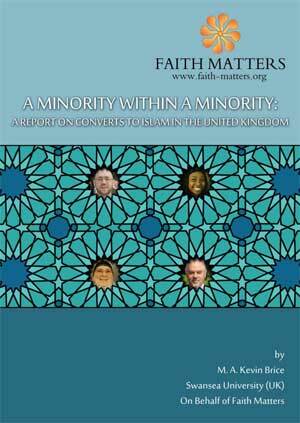 This report was undertaken by Faith Matters to assess the roles that converts to Islam have within our communities and it shows that there are numerous positive and highly productive roles that they play. There has also been no definitive study on the number of converts and whilst the assessments in this report are projections, we attempt to look at this area using statistical data that is available and through interviews conducted for this research. The report shows that further work on how mosques can support converts is needed and also highlights the fact that converts can be a bridge between Muslim and non-Muslim communities. Press perception around converts is also addressed and we hope that the report is useful to highlight the important role that converts to Islam have and some of the areas of support that need strengthening within mosques and Muslim communities.